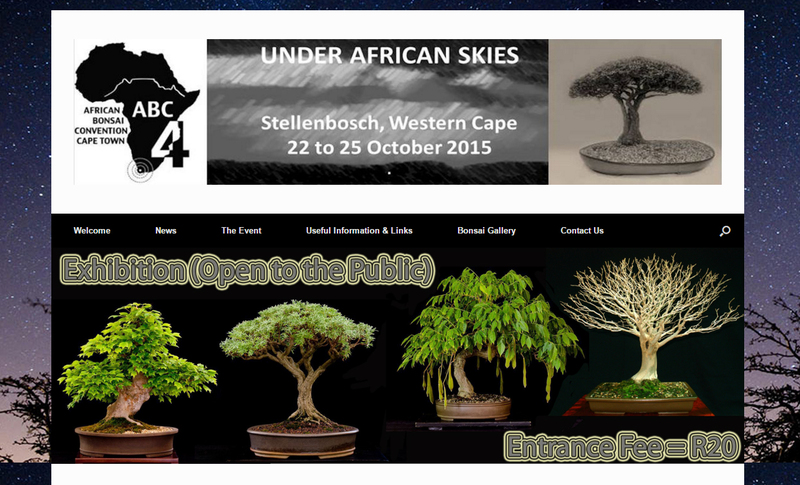 For Your Small Japanese Garden by YUKIMONO: I will come to the 4th African Bonsai Convention! Autumn is the best season for bonsai exhibitions. From a small displaying event held by a few members of the local bonsai club to a large convention held by a national bonsai association, many bonsai exhibitions are held around the world. A lot of pictures of bonsai and people enjoying the exhibitions are flowing on my facebook feed presently. I am also going to go to see or take part in bonsai exhibitions this month and next month. 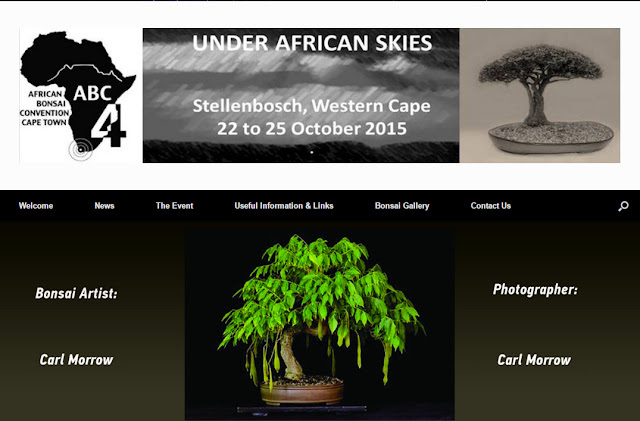 One is the 4th African BonsaiConvention taking place in Stellenbosch in the Western Cape, South Africa from 22 to 25 October 2015. 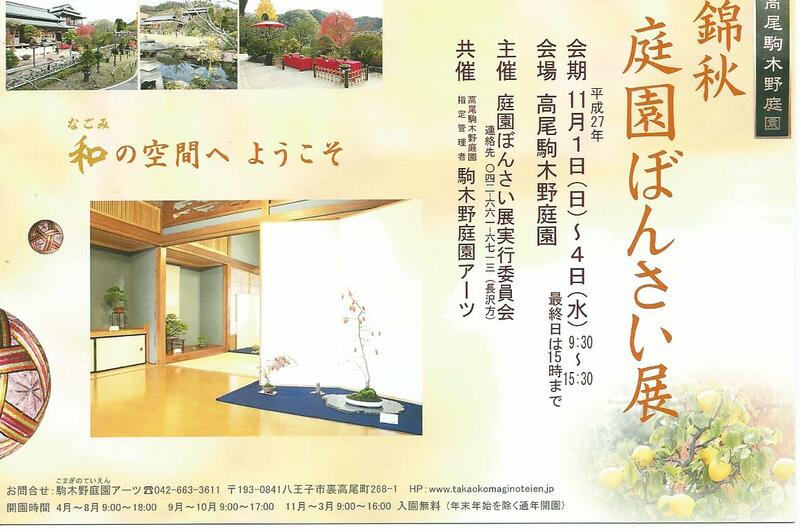 I will go there with some members of the Japanese delegation promoting the 8th world bonsai convention in Saitama. It will be my first visit to Africa and I am so excited. The most curious thing for me and what I want to see is how the original African tree bonsai is. Will I be able to see the view of “Africa!” with bonsai? I also expect to see many trees that have never been seen in Japan. I am looking forward to having bonsai-chat with SA bonsai enthusiasts. The second is the local bonsai exhibition held by bonsai enthusiasts and learners including me at Takao komagino garden from 1 to 4 November. I will take part in it with my red pine and I am really enjoying thinking about how I display it. The third is L'umiere d'autimne (“The light in autumn” bonsai exhibition) held in Albi, France from 21 to 22 November. The exhibition place, Albi looks very small and beautiful town. It has the history from B.C. 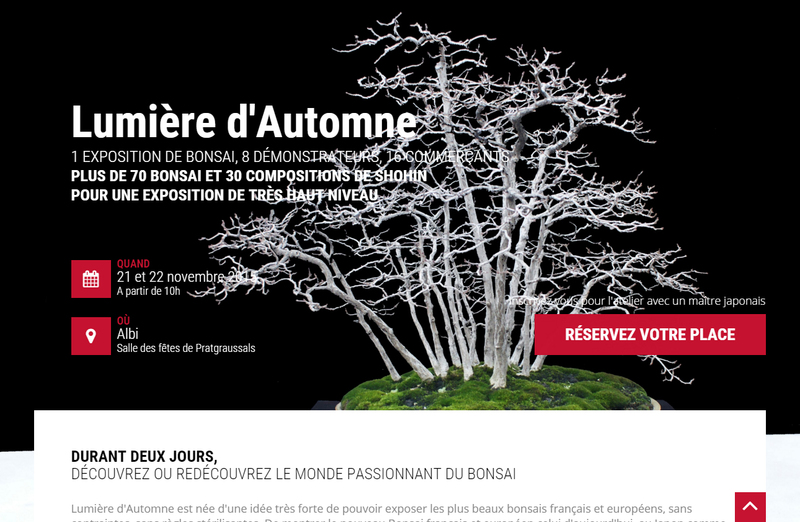 Though I have been France twice, I have never seen bonsai there. It must be very impressive to take place the bonsai exhibition in such a wonderful place. 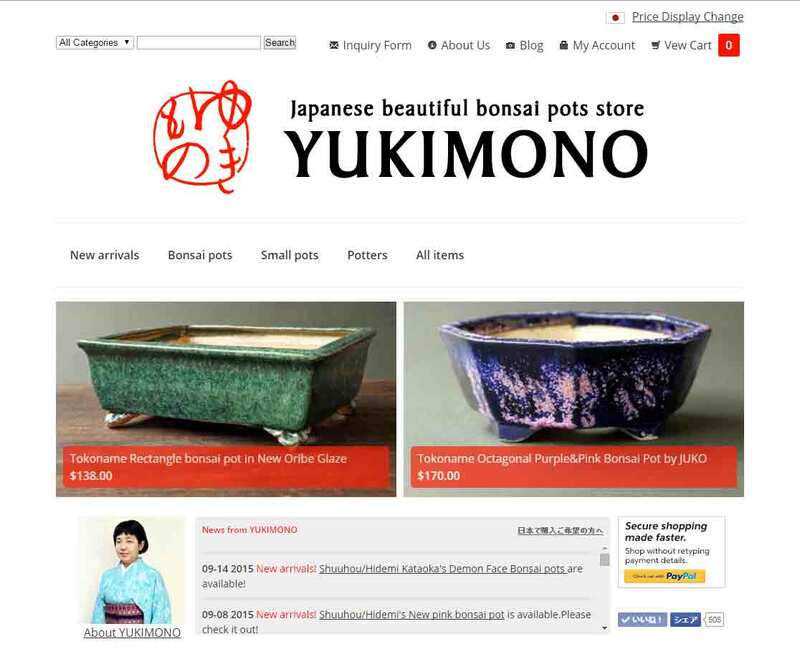 Thankfully, the exhibition organizer allowed me to have a table at the trading place so that I will bring some Japanese bonsai pots to display. I will post about both of exhibitions in detail later.